Hello there! I am Herman Feuerwerker a UX designer in NYC. 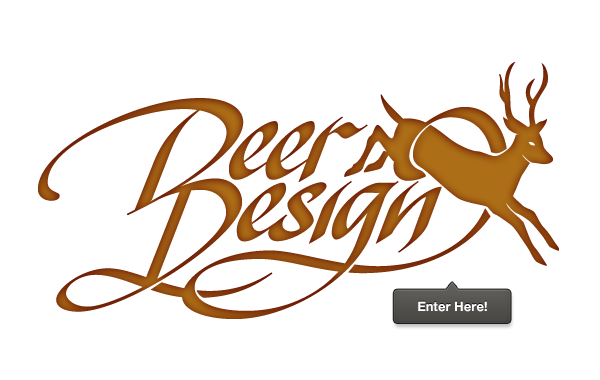 I create super cool & awesome User Interfaces and Websites with the User Experience in mind. New site is coming soon, in the meantime check out the links below. Oh, and contact me for your next project.